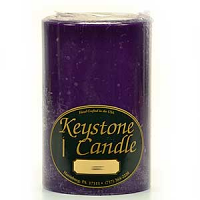 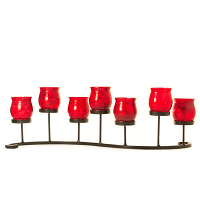 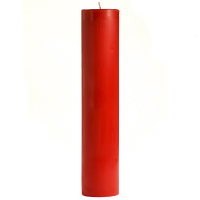 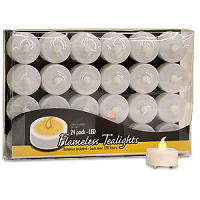 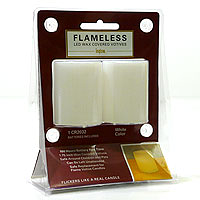 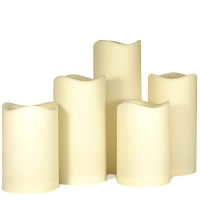 These battery operated tea light candles are perfect substitutes for real candles. 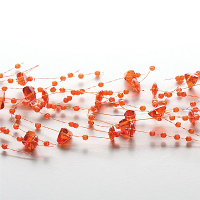 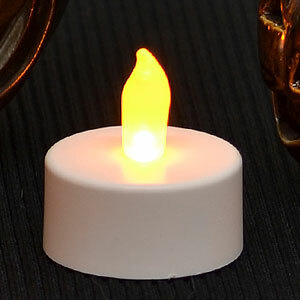 The LED tea lights have a realistic flicker and glow just like regular candles. 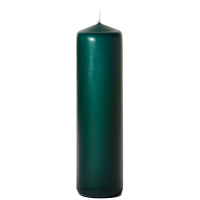 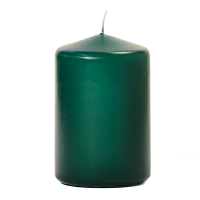 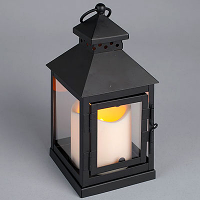 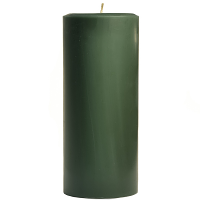 The battery candles are powered by a CR2032 3V battery which is included. 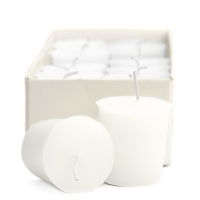 The tea lights will last 60 hours and have an on and off switch on the bottom.